SOLD IN 3 DAYS on FEB 9th! Harbour Cove at Pennyfarthing. 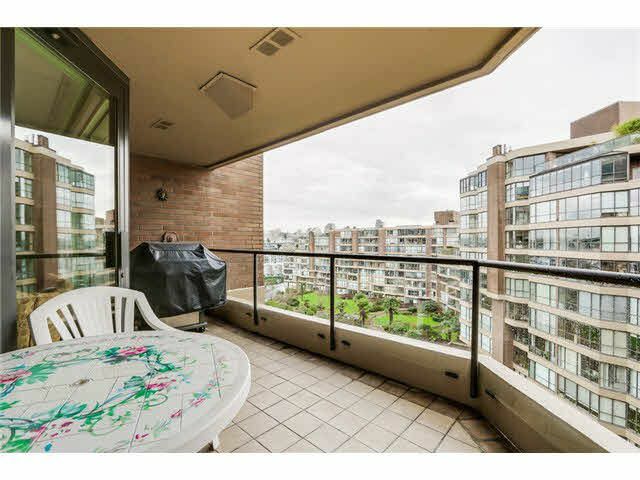 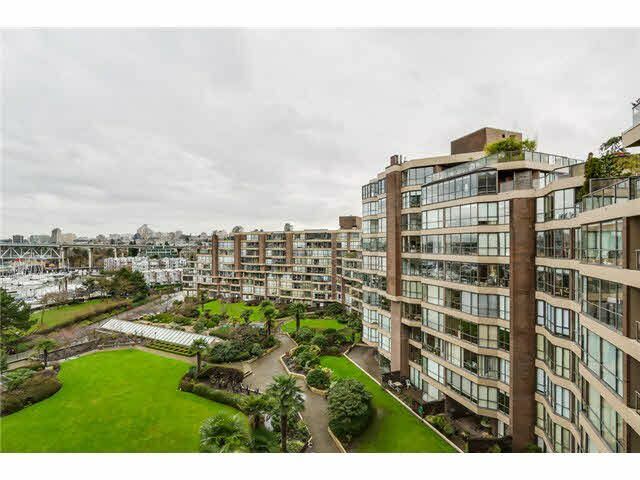 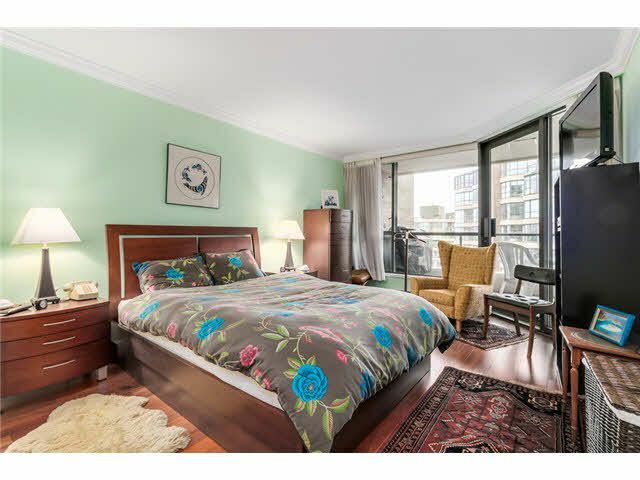 Sought after resort like complex at False Creek. 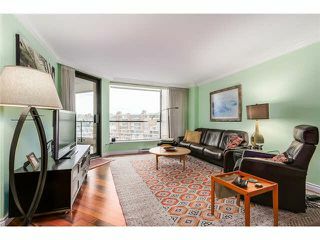 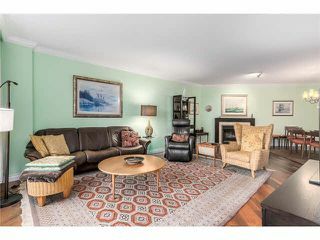 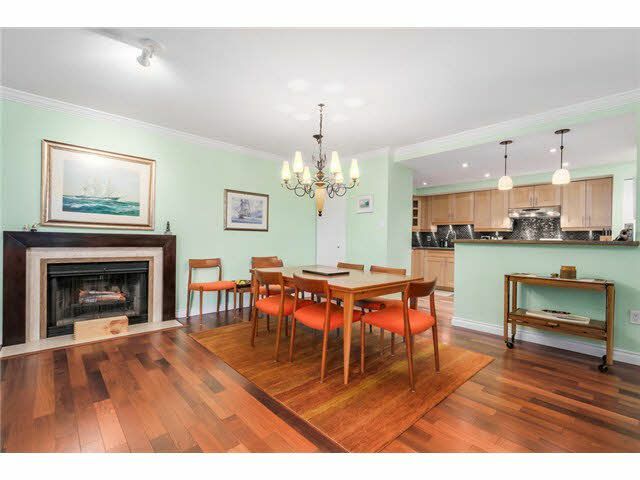 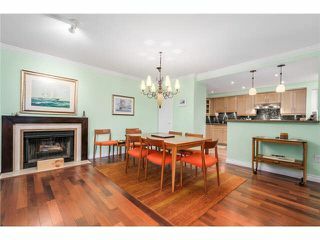 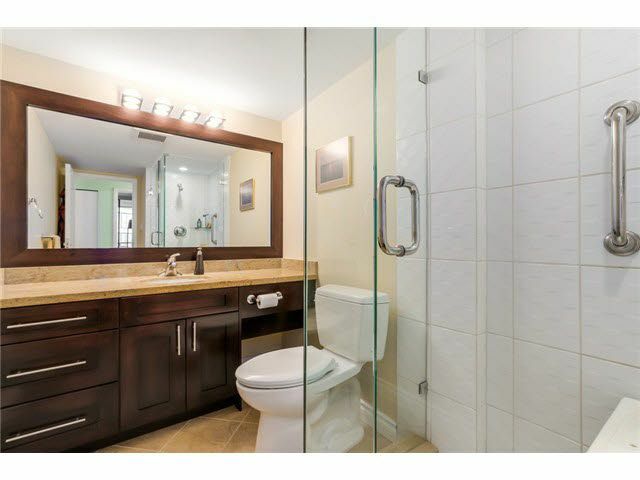 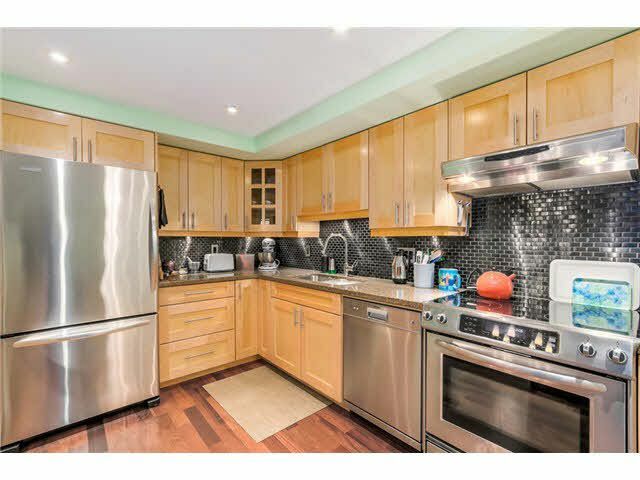 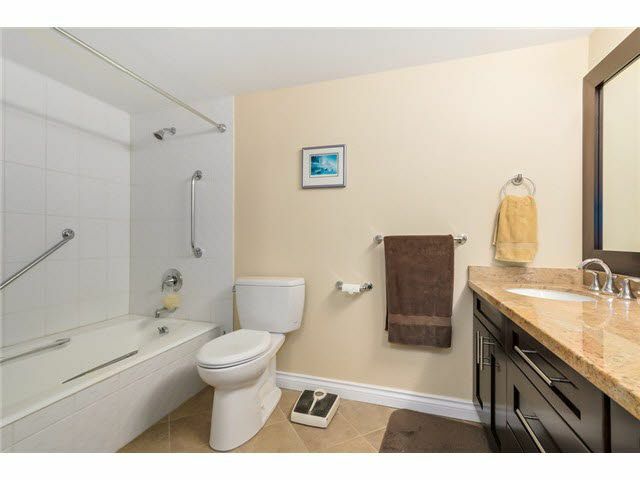 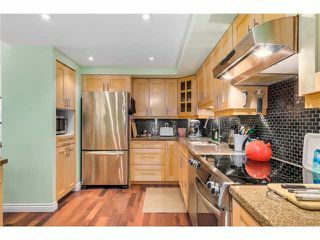 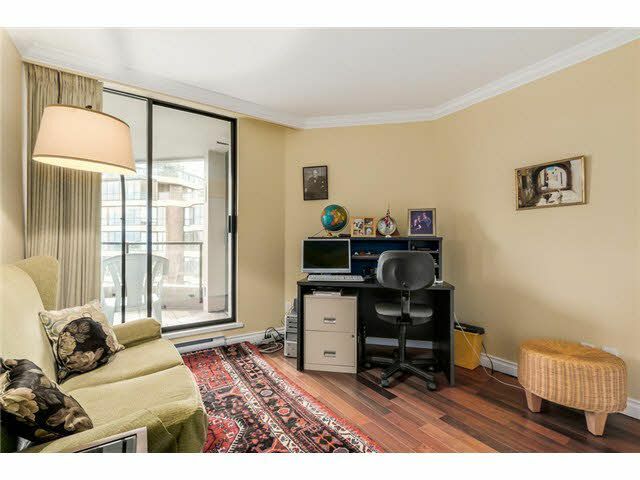 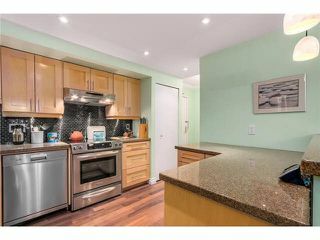 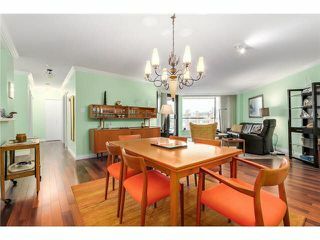 Completely renovated back in 2010 this suite boasts lovely HW floors newer kitchen and bathrooms. Nothing to do but move in. Suite also comes with a niceoutdoor balcony large enough for a table and chairs. 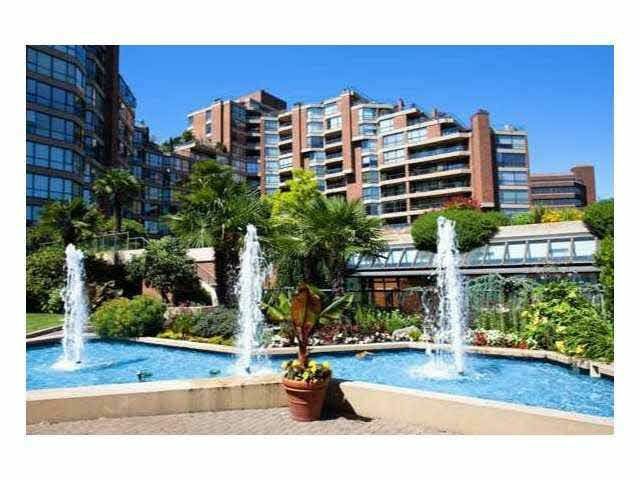 Suite faces the lovely inner gardens and coutyard.